Mobile Info Team supports refugees and asylum seekers in Greece with vital information and assistance for the full duration of their asylum procedure. We fight for their right to know and to make informed decisions. We empower them by giving them an overview of their rights, obligations and options, preventing them from taking unnecessary risks and giving them the ability to act with dignity. 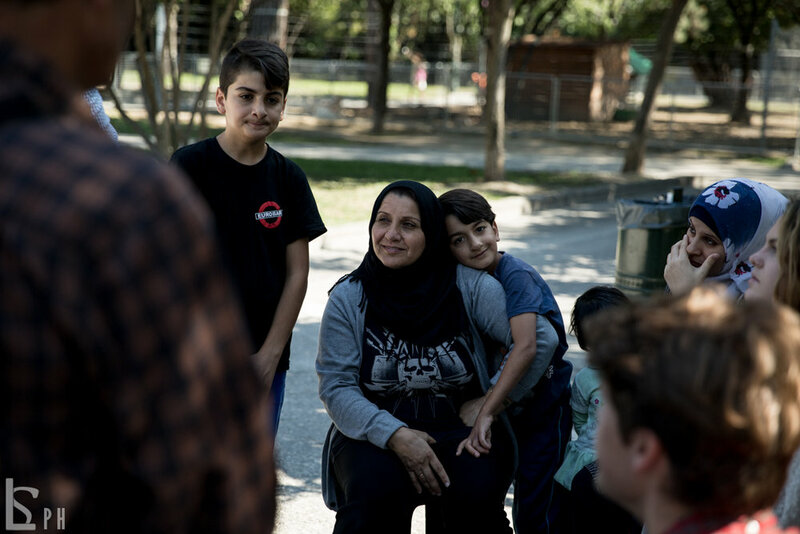 Refugees and asylum seekers in Greece need you to stand by their side and support them to build a safe life. Click on the topics below to find detailed information about different aspects of the asylum procedure in Greece. SOME INFORMATION ABOUT THE "CARAVAN OF HOPE"
I'M REGISTERED IN A CAMP IN THE MAINLAND OF GREECE. CAN I JUST MOVE TO A DIFFERENT CAMP?